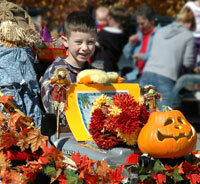 Please join us in the picturesque village of Norwood, Ontario for the annual Norwood Fall Fair. The Norwood Fair was established back in the year 1868 as a place for area residents to display the fruits of their labours and to provide an opportunity for some friendly competition between friends and neighbours. The fair was also a community gathering where village folk came together to celebrate the harvest, catch up with each other and have a little fun for a couple of days. 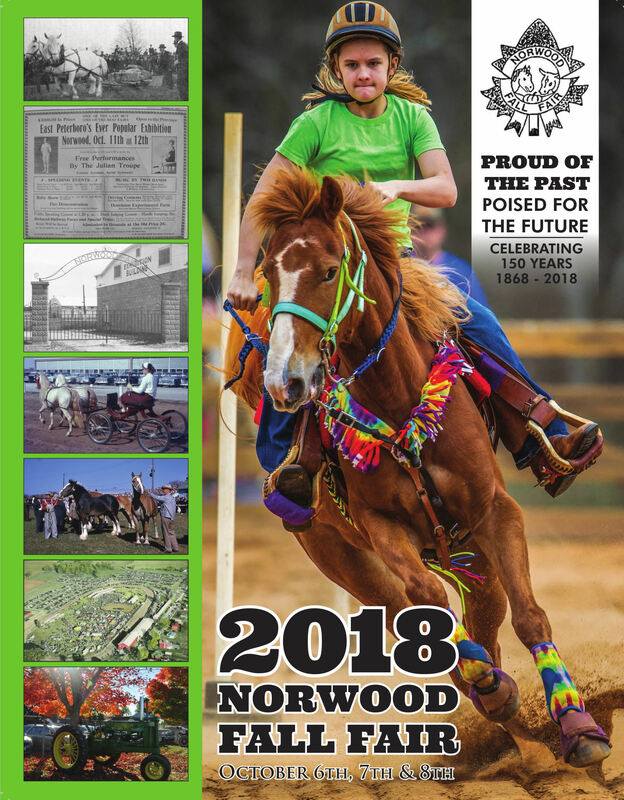 The Norwood Fair has of course grown and evolved substantially in the last 150+ years, our mandate however has not changed, it is and always will be our mission to provide you and your family with a traditional country fair filled with lots of fun and excitement. Our fair theme for 2019 is "Scarecrows and Fence Rows" and we are looking forward to seeing lots of creative 'on theme' entries especially in our Homecraft and School Fair divisions. 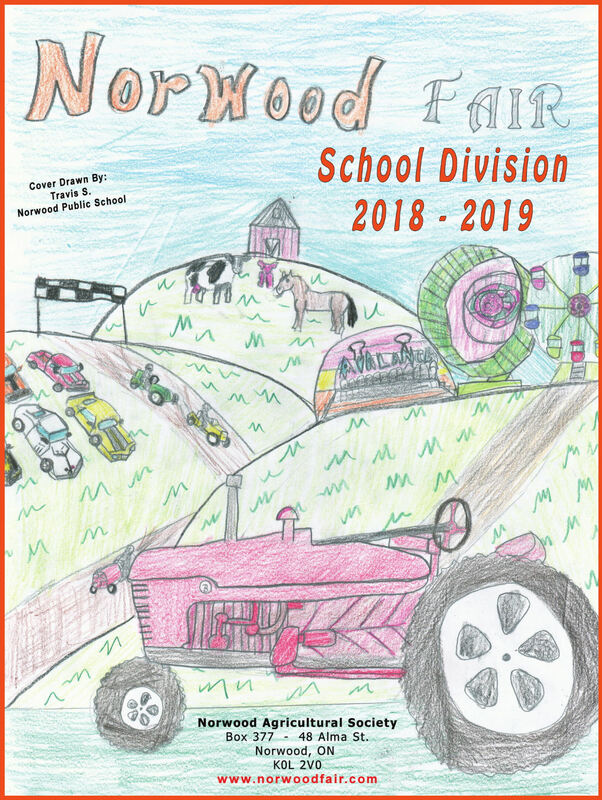 We are currently working on our new prize book for 2019 however we have left our 2018 Prize Book and our School Prize Book available so you can start to make plans on what you would like to see or enter in the 2019 Fair. Due to the large number of animals that make up the shows and exhibits and for the safety of all visitors and exhibitors, NO pets are allowed on the grounds. Available at Hastings, Havelock and Norwood Home Hardware stores and at the Fair Office until Oct 12th.